Yuris Revenge Network play doesnt work. i click it and it just reloads the main screen?? If you can′t figure out how to install this you need to off yourself. 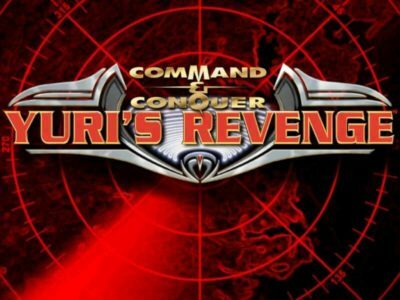 Be sure to type "FA2YR101.EXE" into google search to find Final Alert 2, the level editor for command and conquer red alert 2 and yuri′s revenge! It′s great!!! Doesn′t work. How about some install instructions? Tried multiple ways…. the installation is very confusing because I don′t know how do you install this without cd.